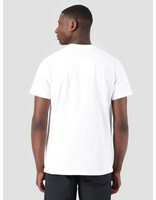 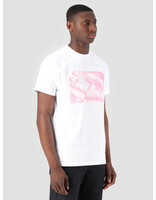 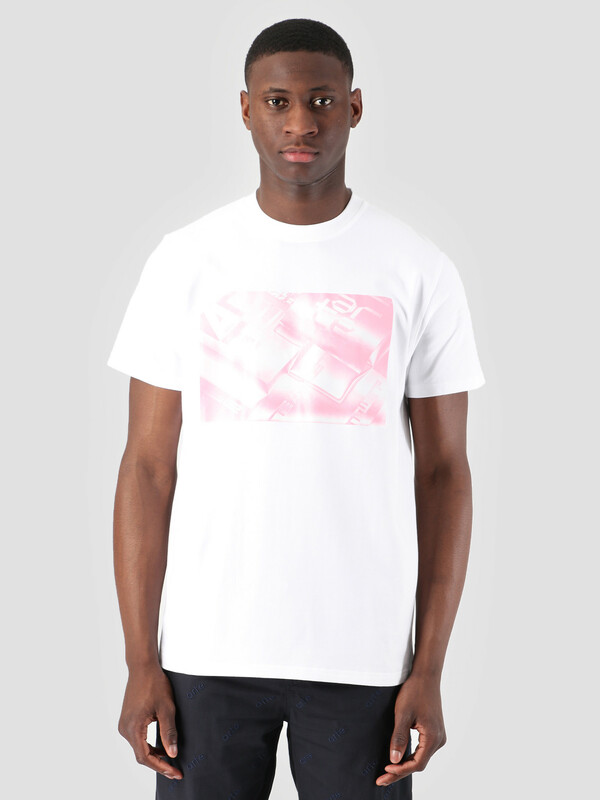 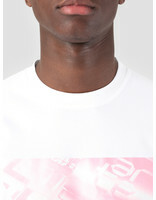 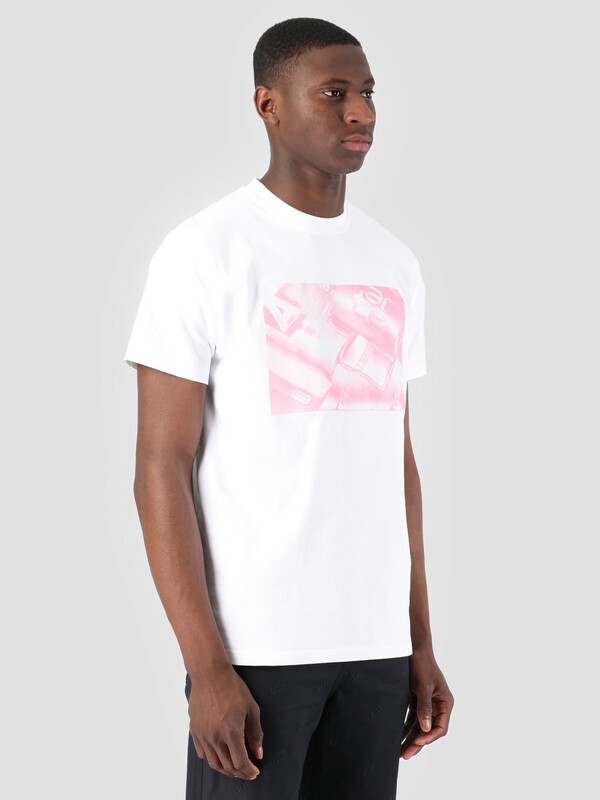 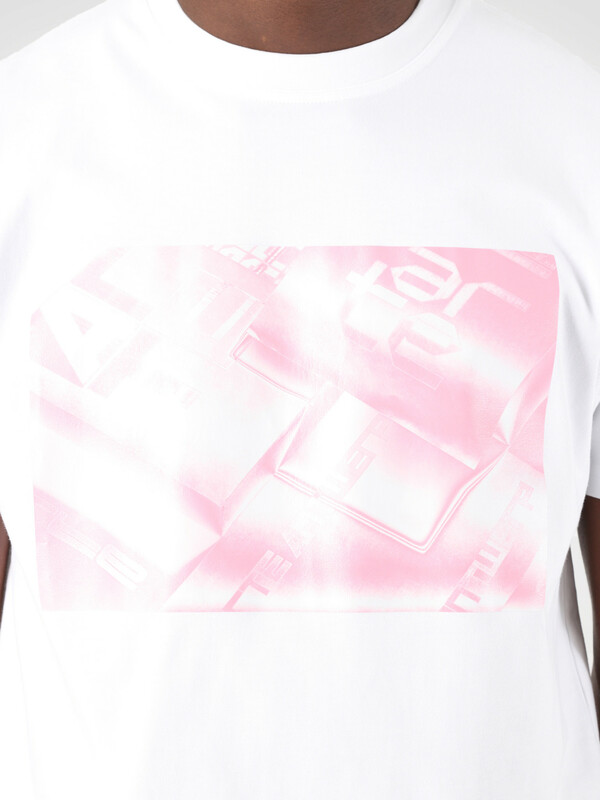 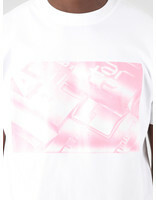 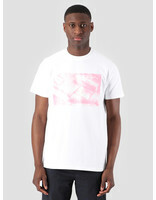 This is the Trey Photo White Pink T-Shirt by Arte Antwerp. 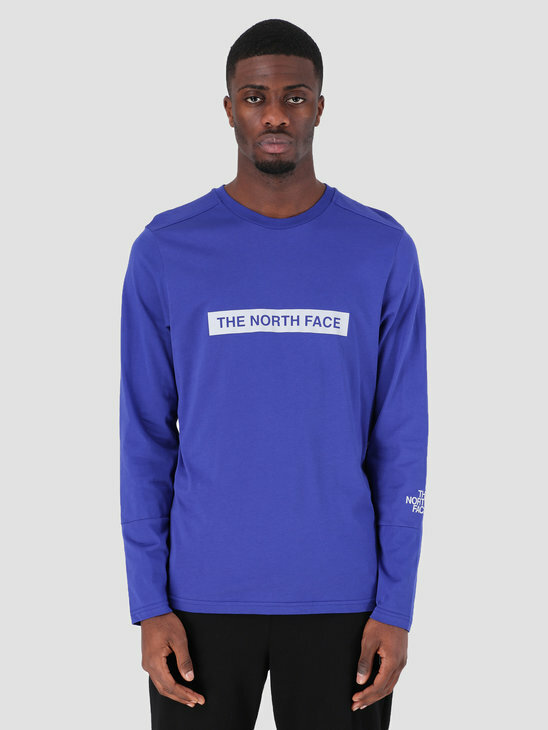 The t-shirt is white in color and has a pink embroidery on the front. 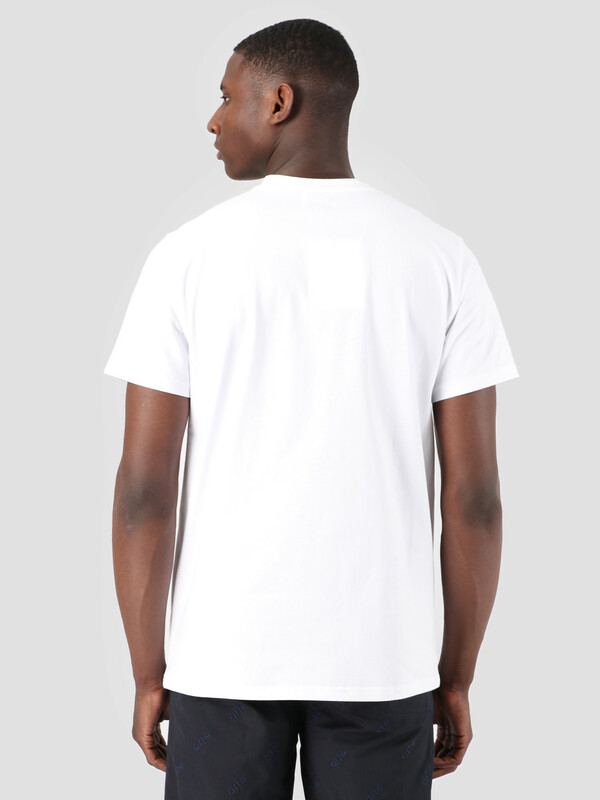 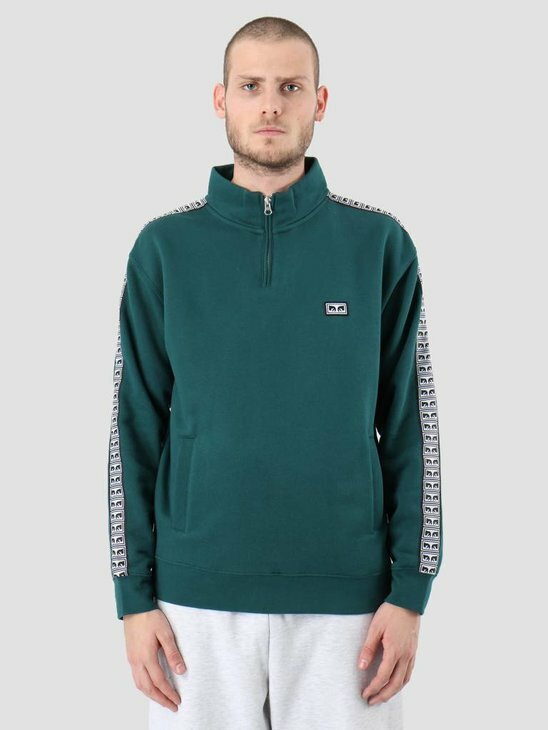 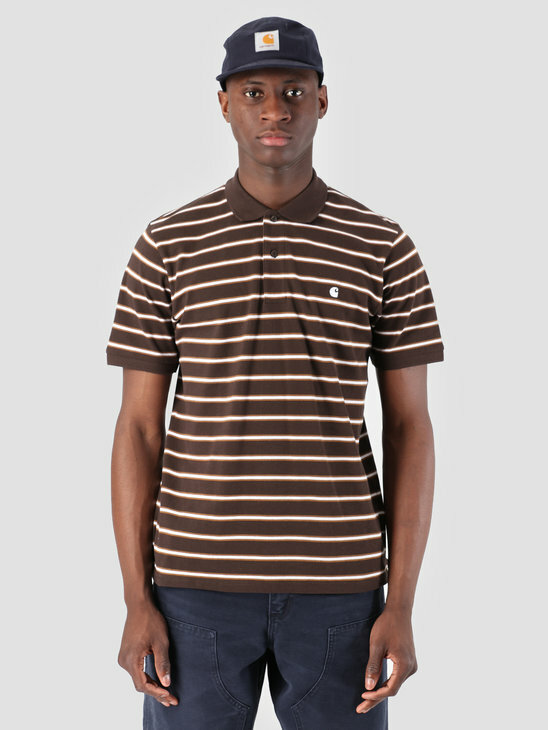 A classic round neck and made of 100% cotton.